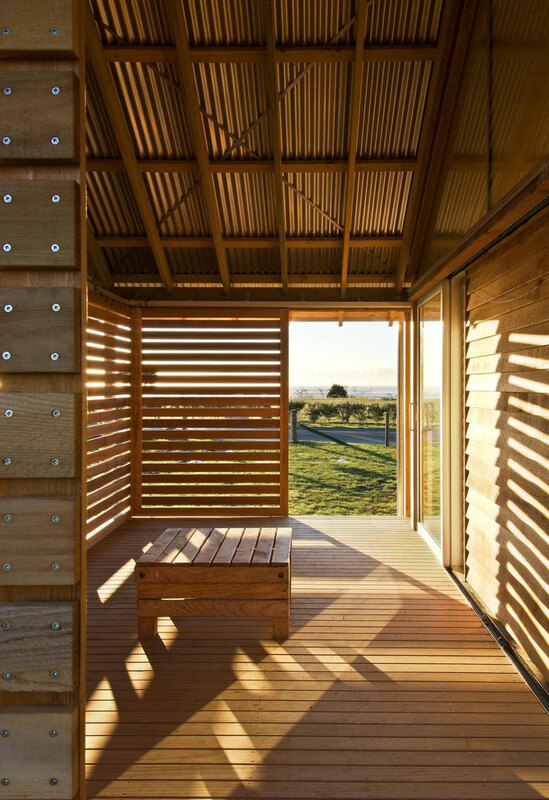 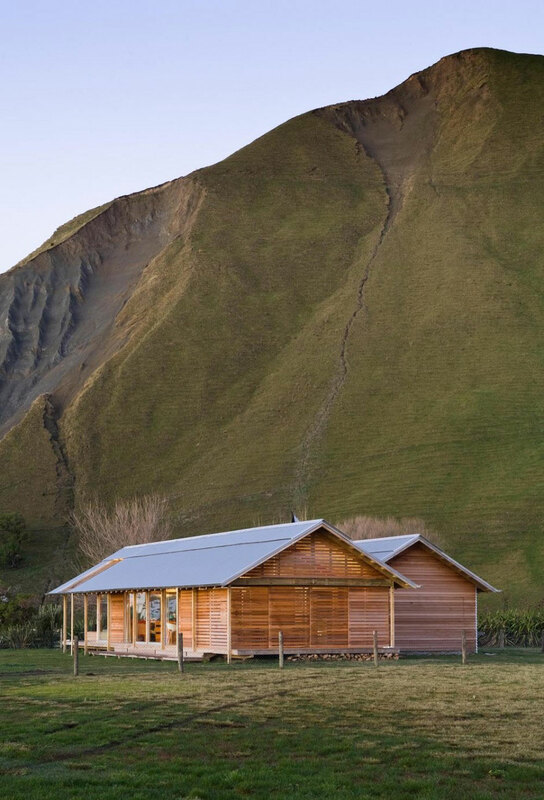 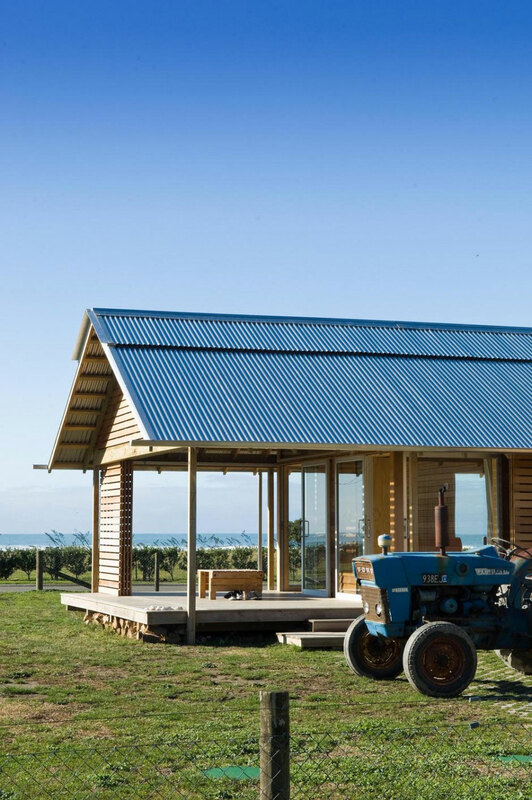 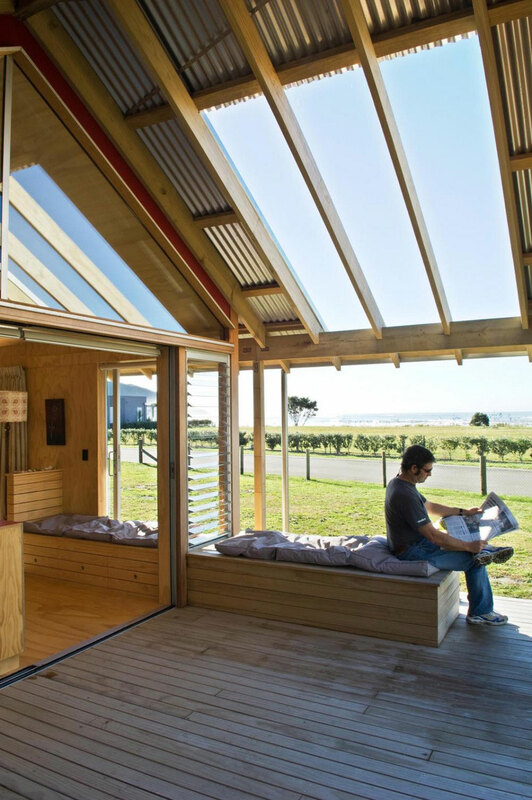 Small house on the outskirts of Shoal Bay on the rugged east coast of the North Island of New Zealand was designed by Parsonson Architects. 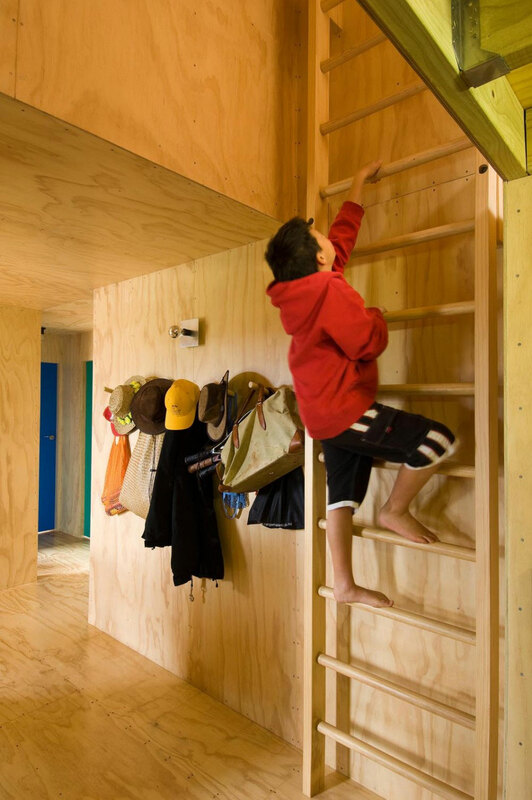 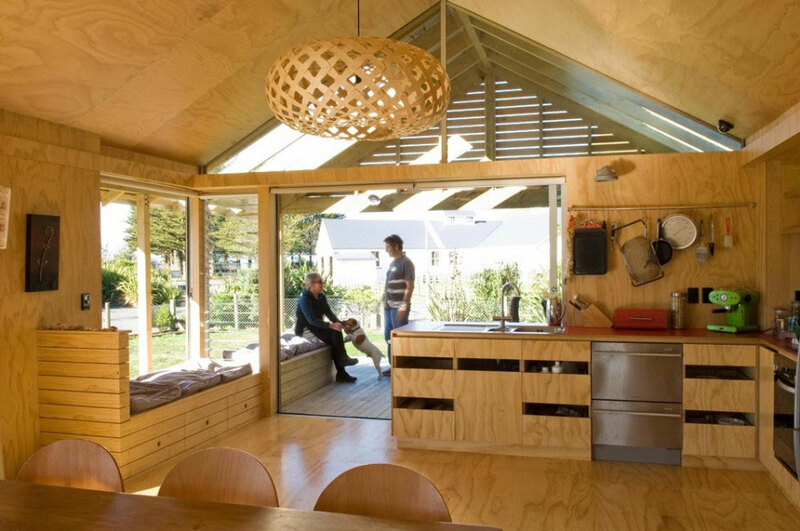 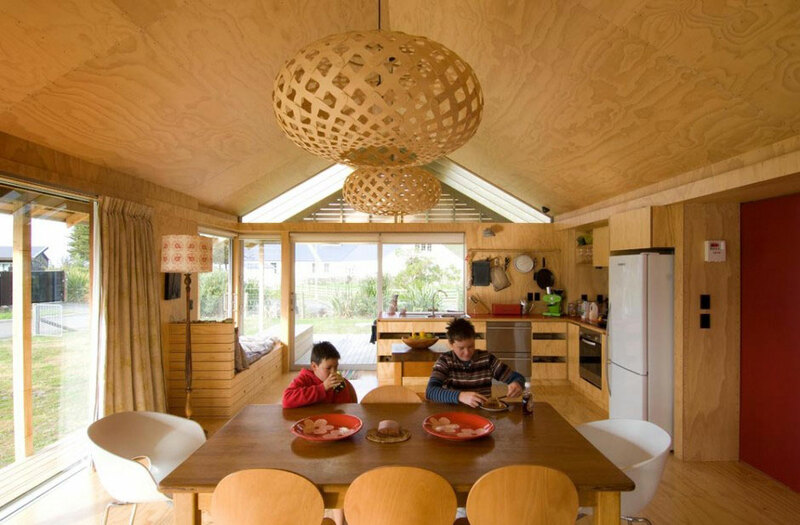 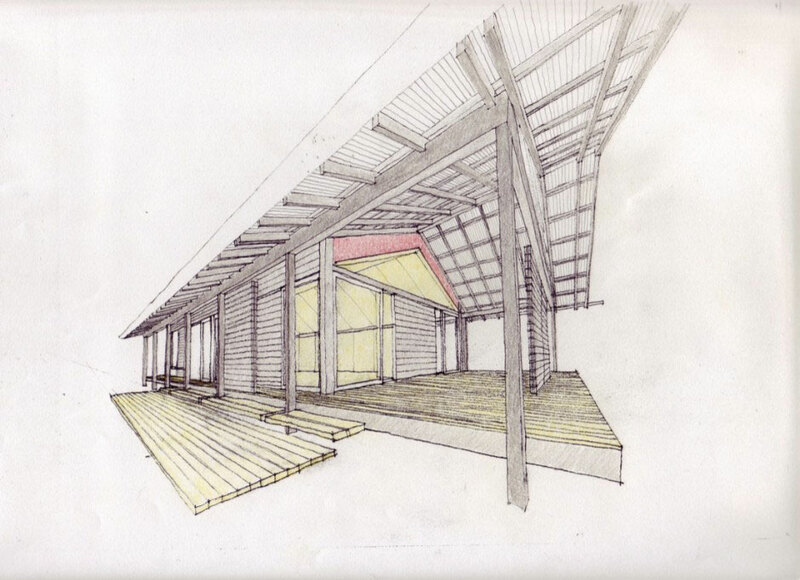 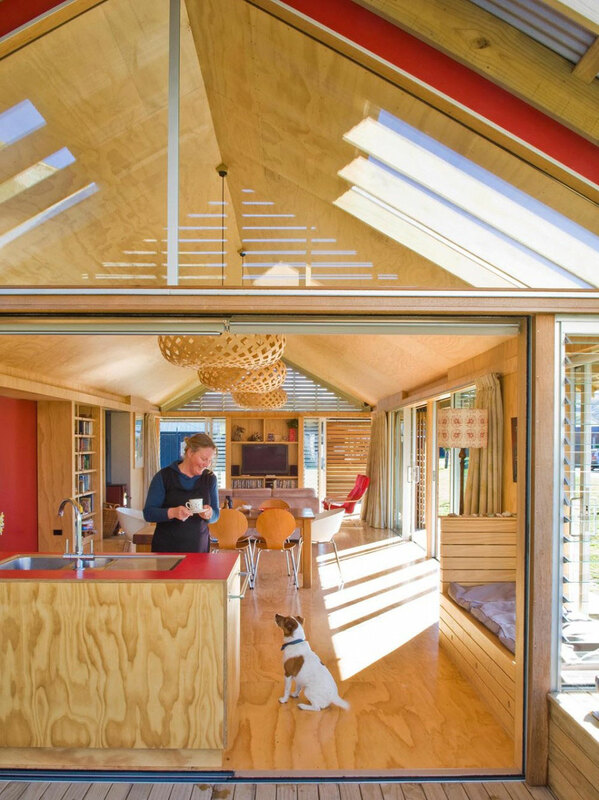 This house is actually very simple, but the optimization of the use of wood in building make this house a unique, astonishing and fantastic place to call home. 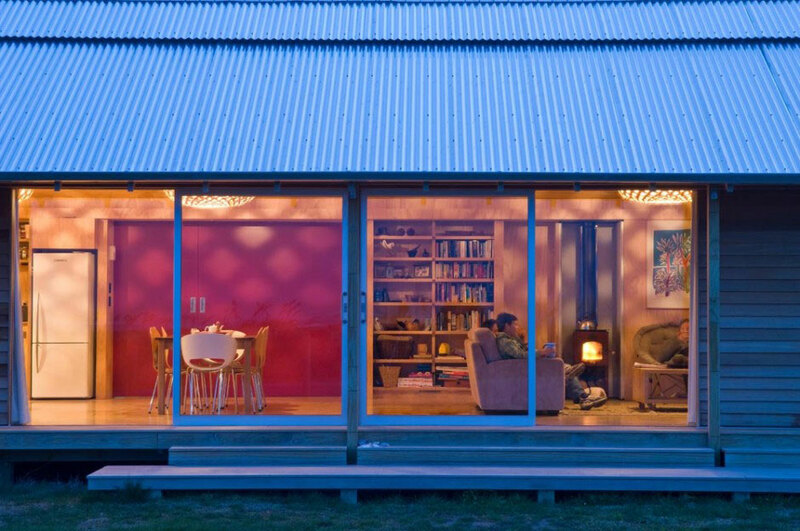 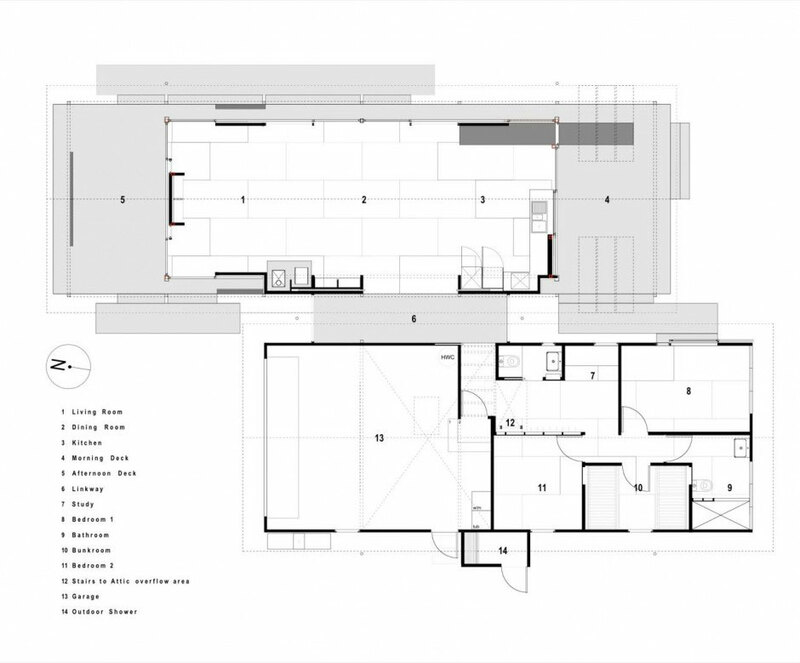 This house has plenty of open space, and is a beautiful retreat from everyday chaos. 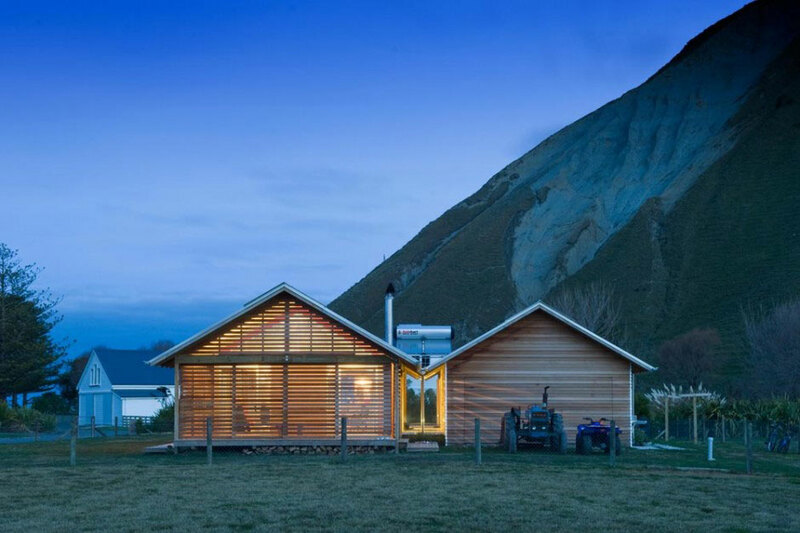 The use of wood in all elements of this home makes it look like a wonderful cabin and a great place to relax. 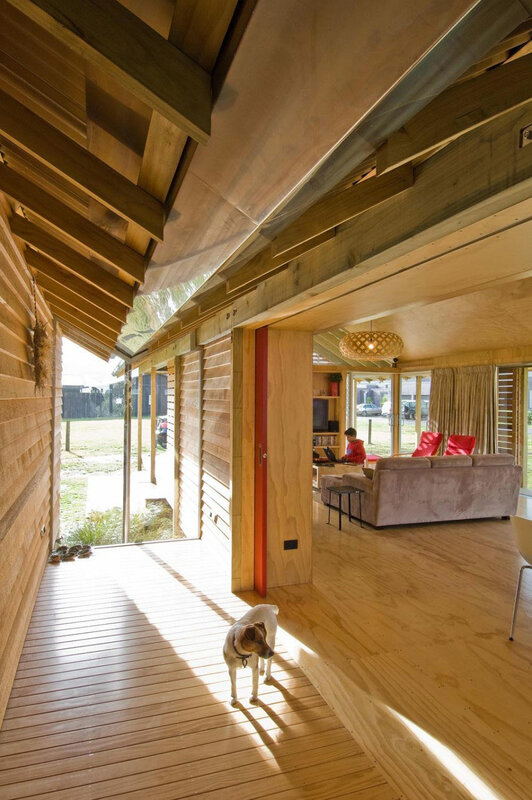 Large windows and open interior help get the natural light in.